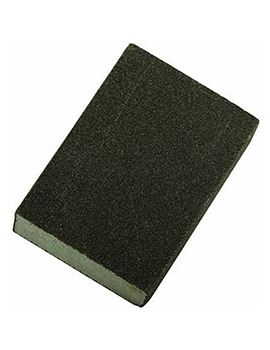 To achieve a professional looking, smooth finish, the choice of abrasive sandpaper used has to be correct. There’s no need to be daunted by an uneven, marked surface, or even a delicate piece of furniture. With the right choice of product, the job will become a lot easier and a lot faster. 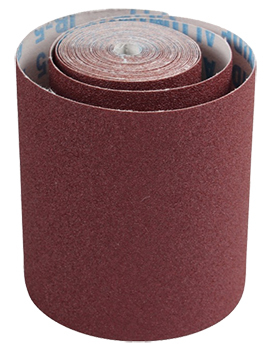 At Buildworld, we stock a range of Abrasives. Click to explore our range and select the best one based on your requirement. It may sound obvious but before grabbing any old pack from the nearest abrasives stand, make sure you know exactly what materials you will be sanding and the resulting finish you want from the job. 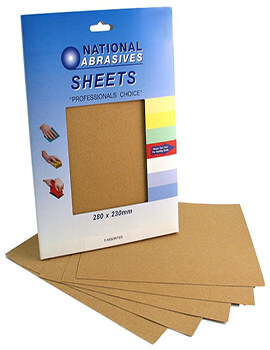 An overly harsh or extremely gentle paper has quite different, specific uses and neither one will help, if bought for the wrong job. 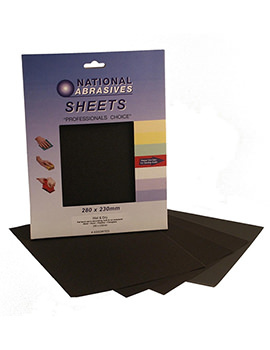 One of the first considerations is whether your abrasives are going to be used by hand, or with a machine. Gentle, delicate projects often work best by hand, whereas a larger or rougher surface might require the use of a sanding machine. 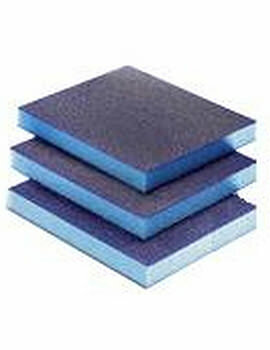 A lot of abrasives can be used by hand or machine but always check before purchase. 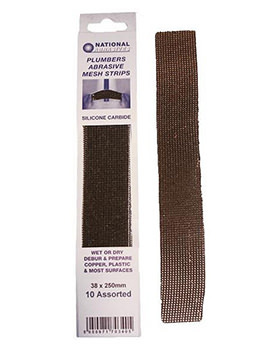 We also stock hook and loop options, which feature a Velcro-like material, to easily fit and remove the product to your sander. 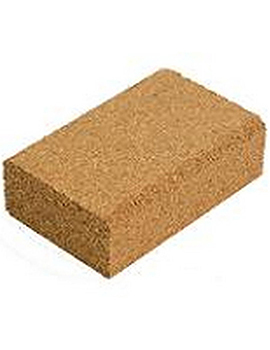 Green sanding paper is a toughened option for jobs that require a bit of extra elbow grease. 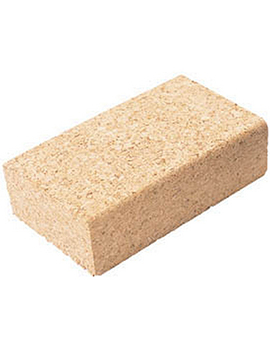 It is suitable for hand and power sanding and can work on plaster, softwoods, wood boards and even fillers and will last longer, in harsher situations. Even when sanding by hand, the job can often prove tough and take its toll. 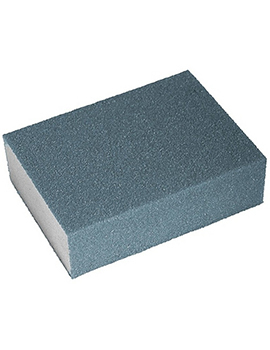 To provide a better grip with abrasives, you might find that the use of sanding blocks helps greatly. 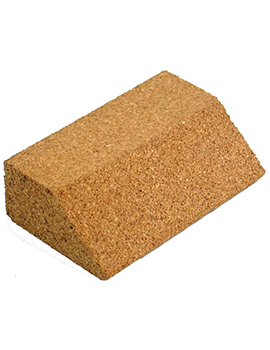 These are a block-shaped device that is covered with the sandpaper, saving fingers from ripping or tearing. 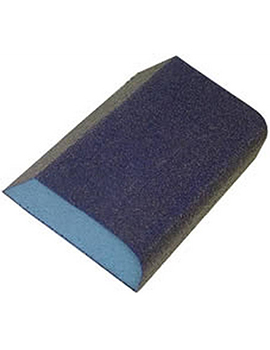 Contour pads are a similar product and offer a double-sided, flexible option for hand sanding. 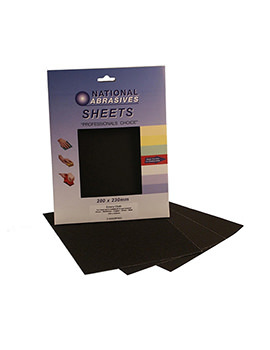 They are suitable for use on multiple surfaces. 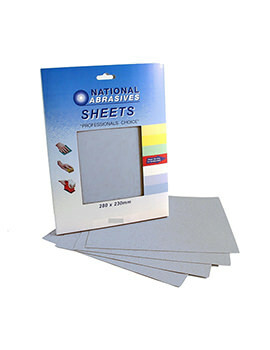 When you need a finer abrasive, for delicate finishes, there can be very few rivals when it comes to the time-honoured glasspaper. 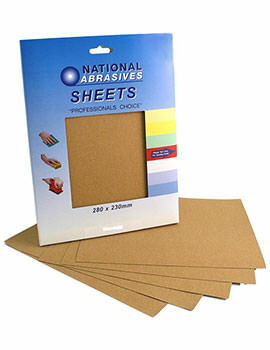 This is also known as cabinet paper and can be cut to any size, for getting in small cracks and crevices. Gentle use of this product will allow a delicate surface to be finely smoothed out and is often used before applying paint, or vanish. 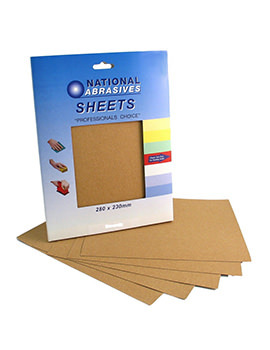 If in doubt, or if multiple surface sanding is required, we also stock a handy selection of different graded paper in our assortment packs. No need to buy large amounts of a product when this handy little pack contains everything you need, in one go.